Many weather conditions cause damage to your home and property. One phenomenon though that people often overlook is the harm a hailstorm can cause your home. Hail the size of golf balls – or larger – will wreak havoc on your home and other belongings. In this post, your storm damage repair experts discuss how to deal with hail damage. You may have broken windows, siding with dents or holes, or a roof that looks shredded. Call your insurance agent to begin the process of restoring your home. If the damage is too extensive, don’t wait for your insurance claim settlement. Schedule immediate repairs with your roofing specialists. Give the bills and receipts to your insurance agent later. It is better to act fast than to wait and sustain more damage to your home due to a leaky roof or broken windows. In the event of a particularly ravaging storm, it may be awhile before the insurance adjuster can assess your damage. As per state laws, the insurance company has fifteen days to respond. Usually, however, the time between reporting and examination is much less. After filing your report, follow up if you haven’t heard from them within a week. Don’t skimp on repairs, but don’t procrastinate either. It’s better to spend for a thorough fix than for a quick, impermanent one. 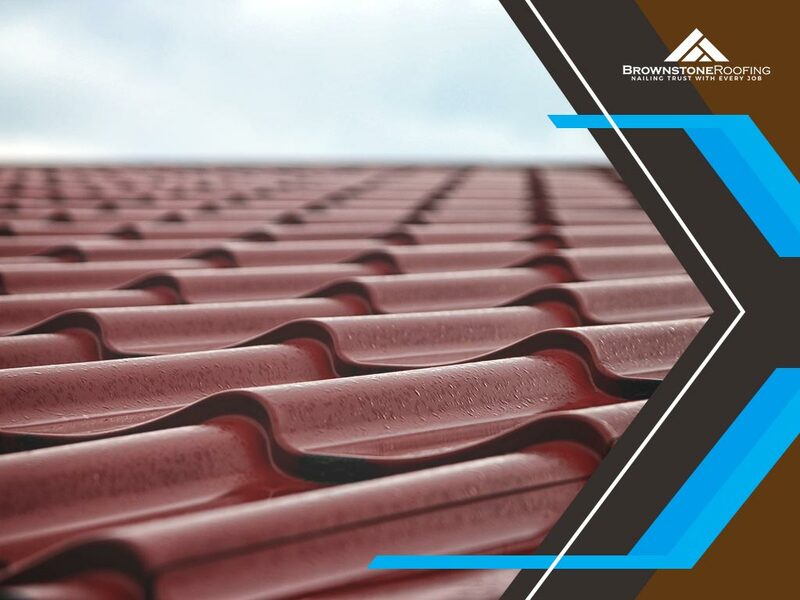 Look to experts like Brownstone Roofing for immediate roof repair procedures after a bad hailstorm. Our team is ready to take care of any home that has suffered from storm damage and make things right. Contact us for exceptional repairs that will exceed your expectations. If a storm has damaged your home, don’t delay repairs. We’re a constant source of quality roofing in Jeffersonville, IN, and nearby areas. For any storm damage-related service, call us at (502) 443-9222 to get a FREE repair estimate.